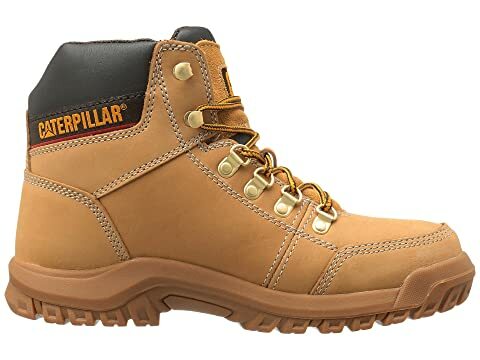 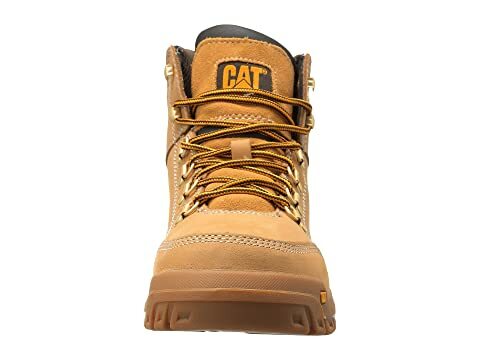 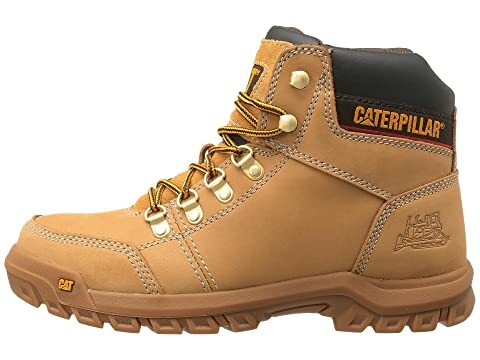 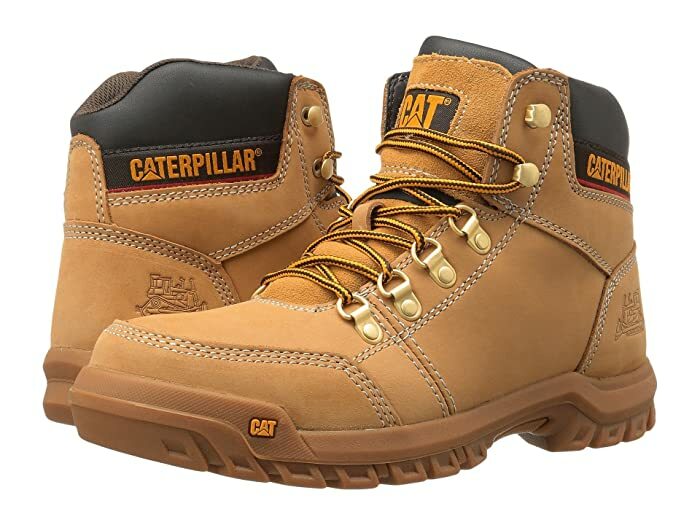 Get through your work day in total comfort and reassured stability with the Caterpillar Outline boot. 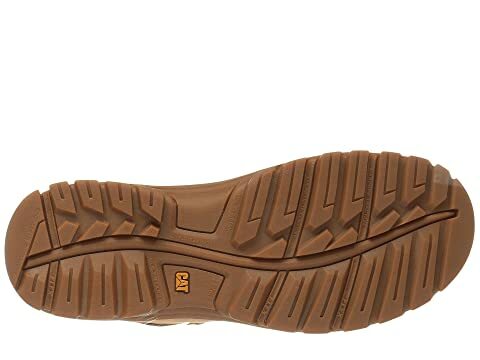 Style numbers: P74086 (Honey Reset) and P74087 (Seal Brown. 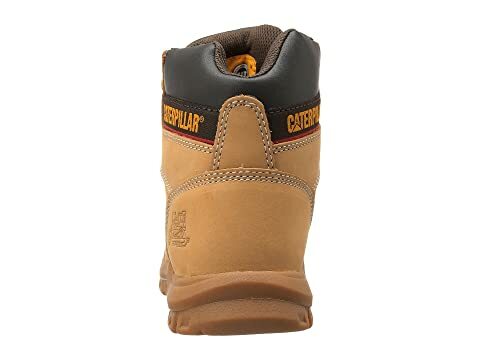 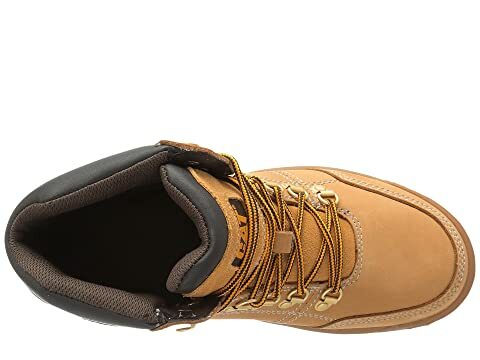 Durable rubber outsole has a high traction design and is oil and slip resistant.